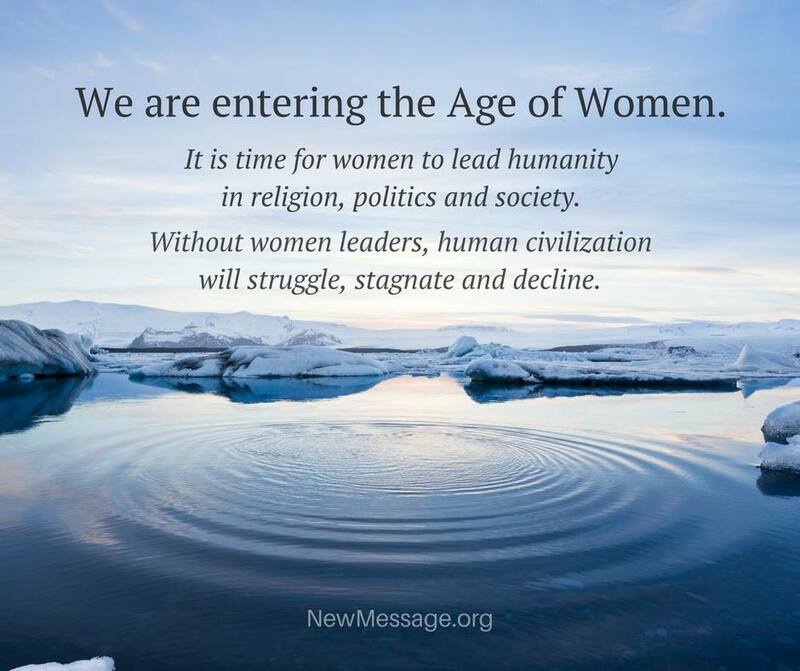 The Age of Women is Here! 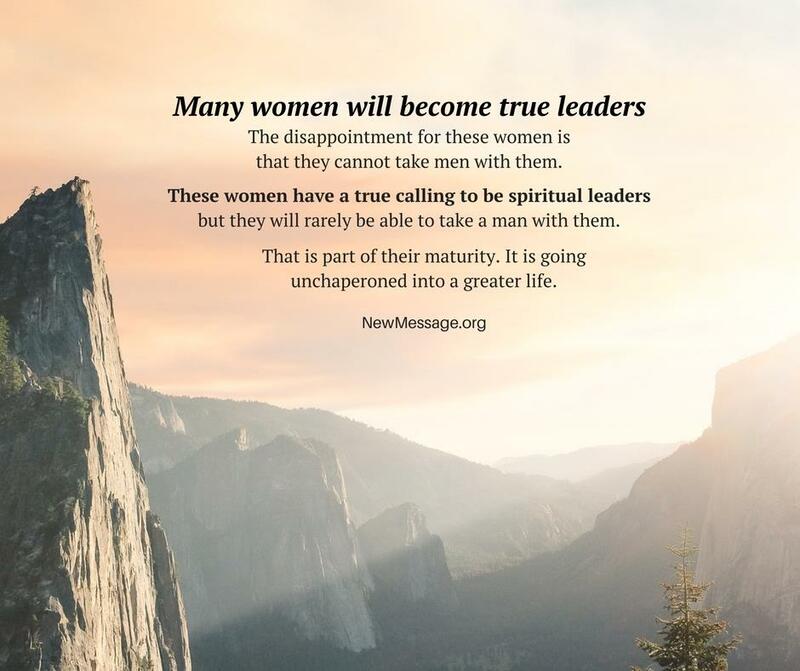 Women are being called to rise and emerge as leaders, especially in the areas of spirituality and religion. 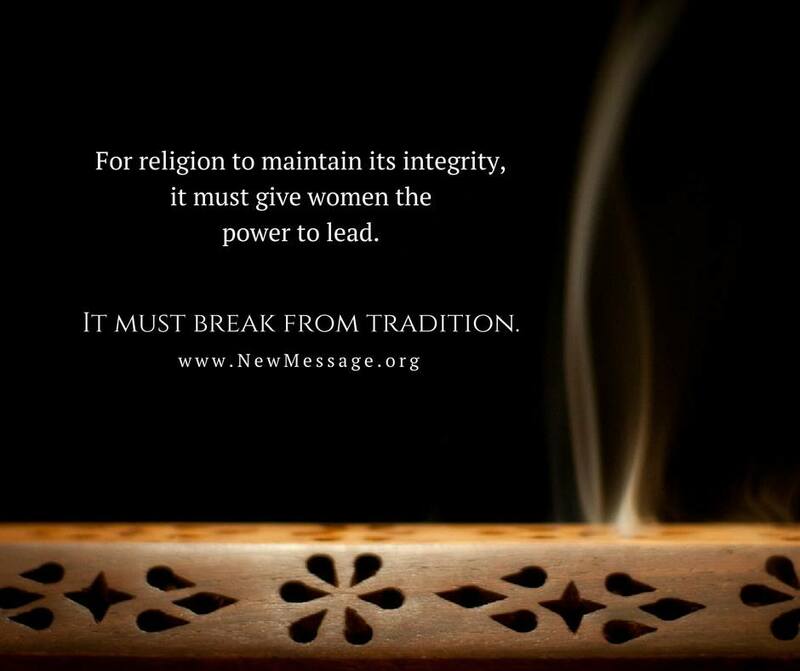 Religious violence has fractured and divided humanity. 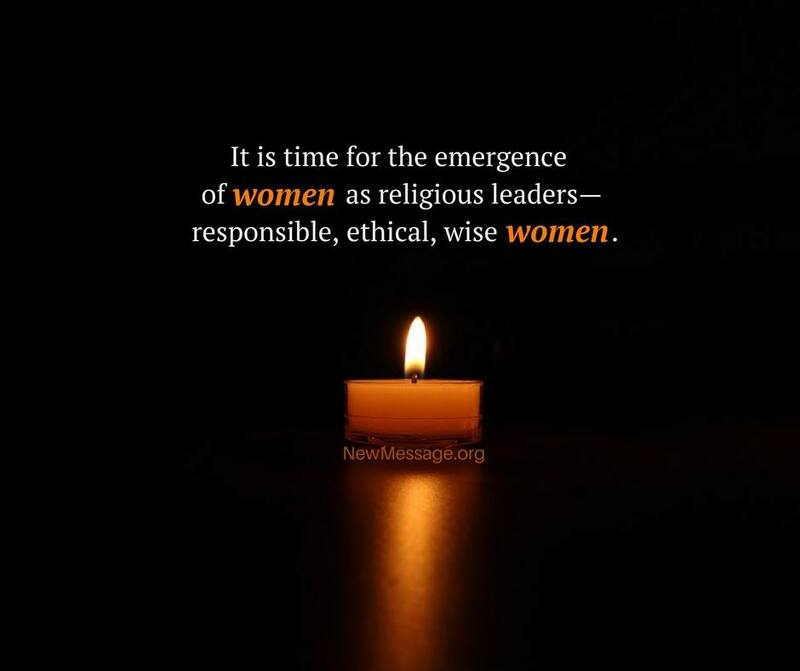 Women can mend the wounds and bring unity amongst all faiths, as God intended. Humanity is in danger of destroying itself over the remaining resources. 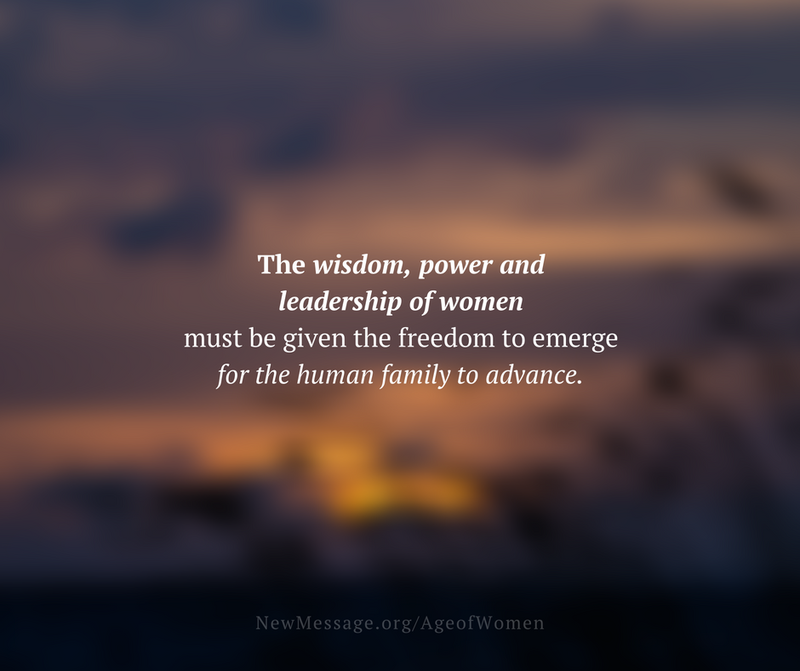 Women can protect and preserve the human family. Intelligent life from outside Earth is here to take advantage of a weak and divided world. 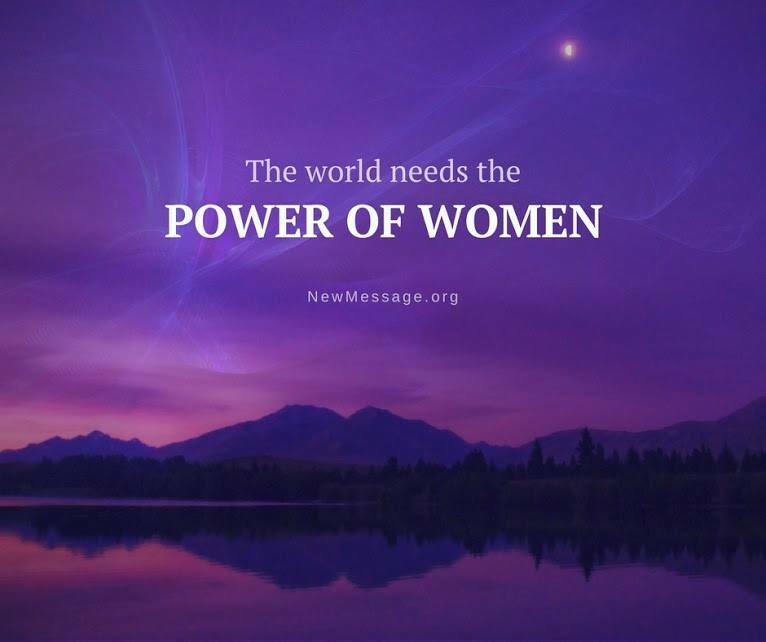 Women can rally humanity in defense of it's only home. As revealed to God's Messenger, Marshall Vian Summers, on November 14, 2007 in Boulder, Colorado. 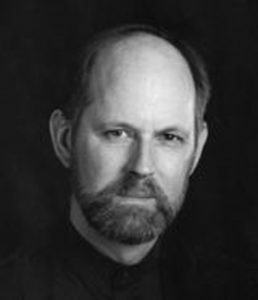 Marshall Vian Summers has given the last 34 years of his life to receiving and quietly teaching the New Message from God.